Hot summer days and cold winter nights can be just as miserable indoors when your unit isn't working. No matter the job — home, business, quick repair, or new installation — give us a call, and we will take care of the rest. You don't want just anyone in your home. That's why our technicians work hard to get your unit up and running quickly and professionally. This allows you to spend quality time with your family worry-free. 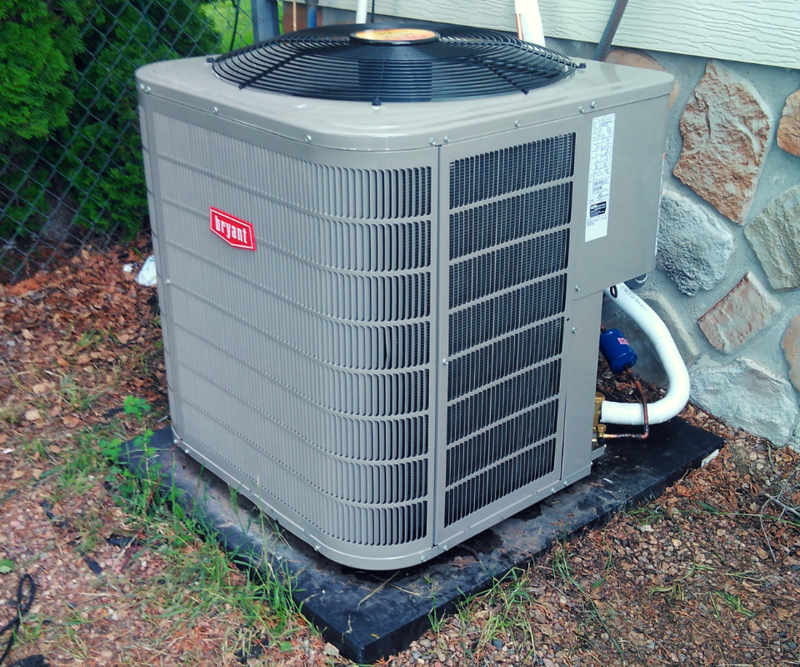 Save money on your unit's repairs by using JT Heating & Air Conditioning's preventative maintenance. Let our technicians recommend a maintenance routine for you today. A malfunctioning heating and air conditioning system is not only bad for business but uncomfortable for employees too. Make sure that the right team is there when you need it most! Get back to what you do best, we take care of the rest. Looking to replace the old? Want to upgrade? We can recommend the best unit and equipment to fit your needs. Let our trained and experienced staff install your new system.